Scroll down for additional information regarding our practice philosophy, our value system, our mission, our vision, our clinic standards, and a great reminder to us of the importance of our customers ("The Client"). If you have any questions or comments, please feel free to contact us. Founded in 1977, Newtown’s preeminent Mt. Pleasant Hospital for Animals melds old world values with the latest and most sophisticated high-tech medical equipment and standards. At Mt. Pleasant, we inspire hope and contribute to veterinary health and well-being by delivering the finest care to every patient by means of our integrated clinical practice and education. We concentrate on your whole pet, adhering to the highest standards of professionalism, ethics and personal responsibility worthy of your trust. Find comfort within our warm and welcoming environment and in a space that makes your pet feel relaxed and adored from the moment they step through our door. The values that guide our practice today are those very same principles introduced by our founder, Dr. Brian Silverlieb, more than three decades ago. Sensitive to even the slightest change, your pet will appreciate having just one familiar locale for all of his or her care needs – from vaccinations to wellness examinations, laser surgery to critical care, grooming to dental care, and daycare to long-term boarding. At Mt. Pleasant, we also take into consideration your needs, accommodating your schedule with extended Saturday, early morning and late evening hours. Convenient drop-off care has been designed to get you in and out rapidly while ensuring a comfortable transition for your pet. We also make house calls. It is the philosophy of this practice to maintain at all times good business practices, a sound professionalism in our manner with clients, and the highest standards in veterinary medicine. We will provide our clients and patients with the best possible service and care in a professional manner. 1. To run our hospital on a financially sound basis. 2. To provide a professional & growth-motivated environment for our staff, which will in turn, promote teamwork & communication among our staff. 3. To uphold all legal and ethical aspects of the field of veterinary medicine. 4. To encourage and support our staff to obtain certifications, participate in continuing education and professional development. 5. To uphold our strict standards of medical and client service, while maintaining competitive prices. 1. We value our client’s opinions and concerns, always. 2. We value our client’s trust and satisfaction with our services, always. 3. We value our client’s dedication to helping and healing their friends, always. 4. We value our employee’s hard work. 5. We value our employee’s suggestions. 6. 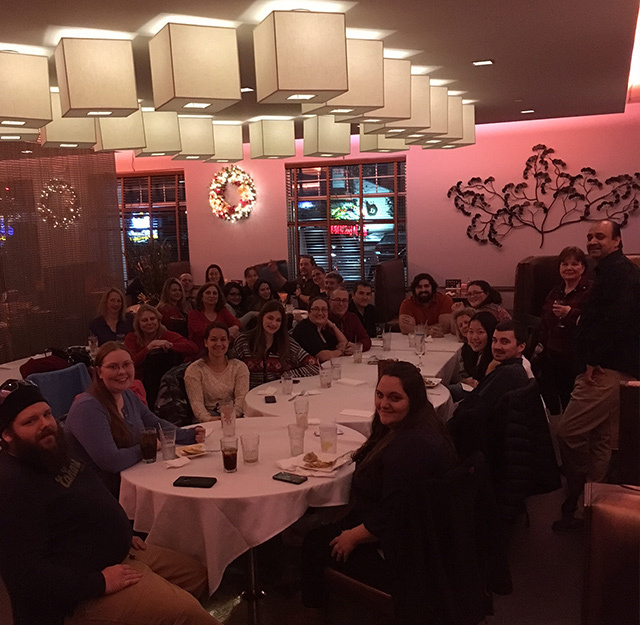 We value the team’s dedication toward company growth. 7. We value our responsibility to provide a safe working environment. 8. We value each other, as individuals, and each other’s personal respect. 9. We value ownership for giving us the opportunity to perform work. 10. We value the patient and their needs. We, as team, must make the dedication to uphold this value system. The statements contained on this page are the staple nourishment for our continual growth. Our mission is to establish a client-centered facility that provides outstanding customer service, cost-effective solutions, unprecedented medical standards, while never losing sight of our patients and clients ever-changing needs. We will achieve this high standard by providing, at all levels, a professional and growth-motivated working environment, by committing ourselves to the education of our clients and providing humane and caring medical services to all of our clients. Mt Pleasant Hospital for Animals understands that veterinary medicine is constantly evolving. We strive on a daily basis to maintain our position as pioneers in the veterinary community. To achieve this goal, we strive to ensure our clinic always remains a state-of-the-art facility with up-to-date technology and treatment protocols. 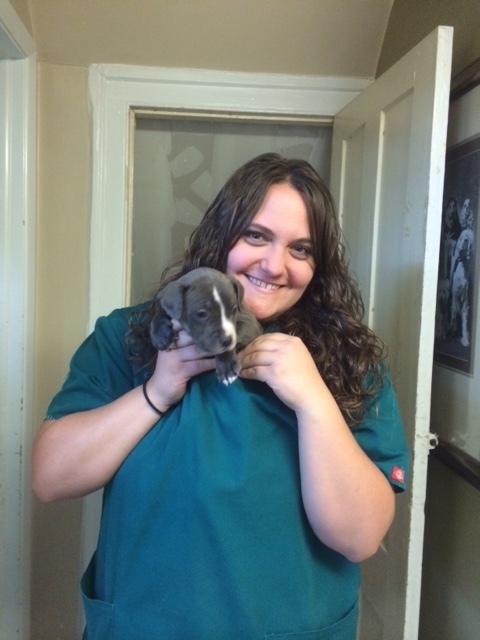 This is our personal dedication to providing quality veterinary care to all of our patients. We are a medical service business. 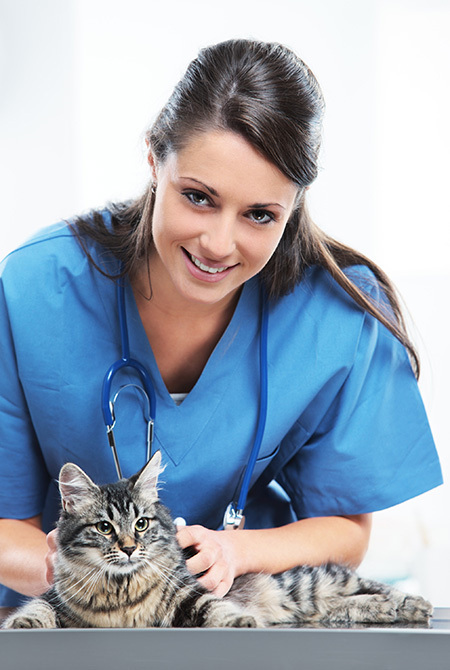 Our primary task is to solve our client’s pet medical problems by maintaining the highest standards in veterinary medicine. Doctors who have a love for animals. The Client is the most important person in our business. They are not dependant on us – we depend on them. They are not an interruption in our work – they are the very purpose of it. They are not just cold statistic, but a real flesh and blood human, just like you and I. They are a vital part of out business – not an outsider. They are not just a name, a fact, or a number on a ledger. They are not people to argue or match wits with. They are people who bring to us their needs and wants. Our job is to fulfill them. They are the lifeblood of our community. They are the ones who buy our services – pays our salaries.